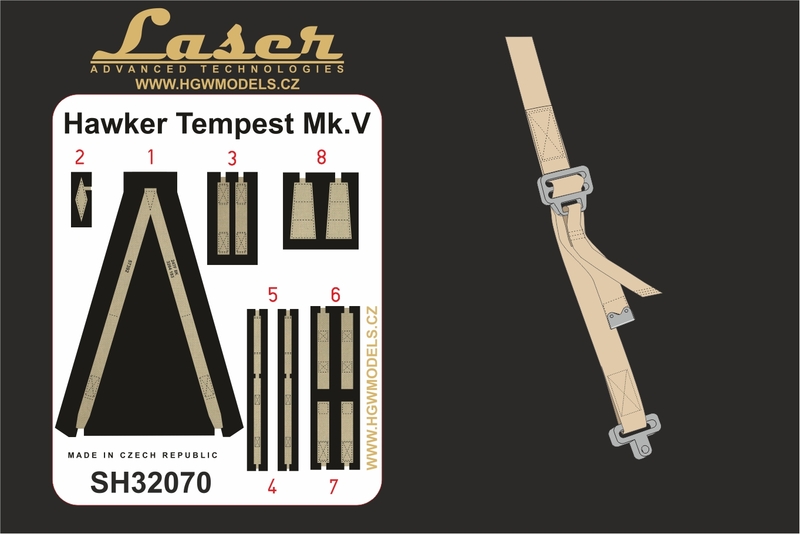 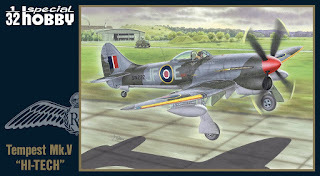 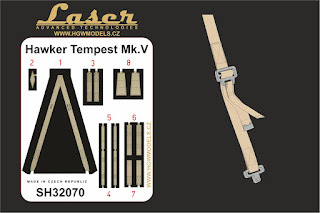 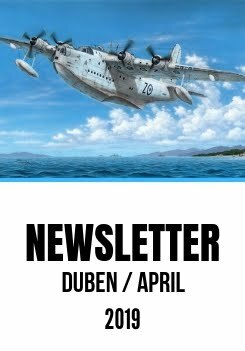 Feeling sad for not purchasing Hi-Tech Tempest Mk.V kit SH32052 in time? 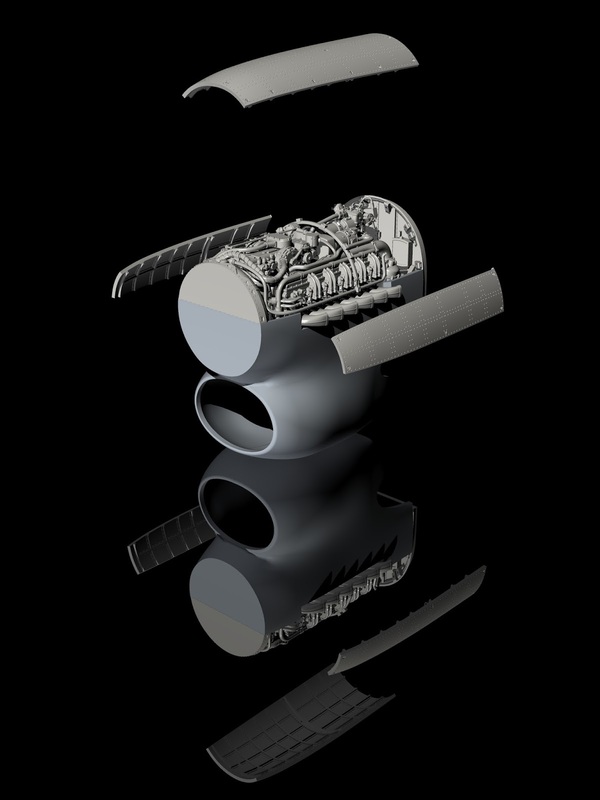 Cheer up, there is a new hi tech one coming soon. 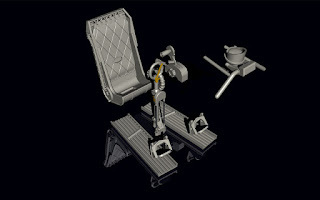 And let’s take a look at this kit’s (SH32070) content now. 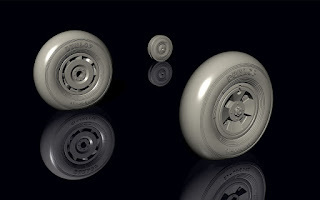 Besides the resin interior parts, landing gear wheels, photo-etched parts and HGW seat belts, you can expect also a new resin replica of the engine upper section, engine bulkhead, exhausts and cowling panels all of which has been prepared using our 3D CAD CAM technology as you can see in the computer rendered images below. 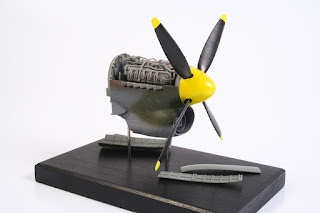 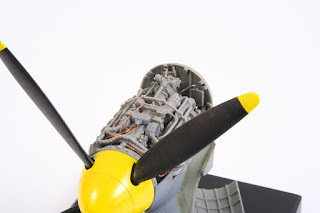 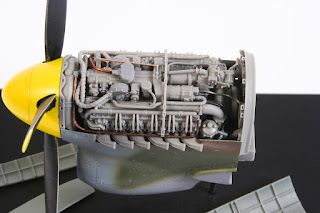 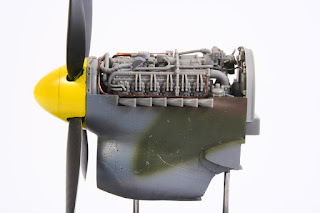 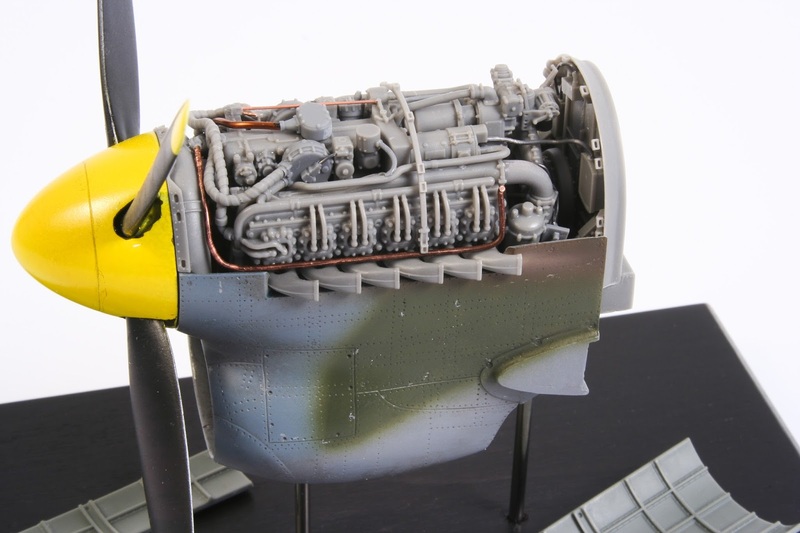 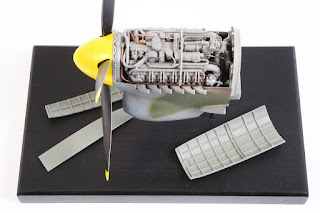 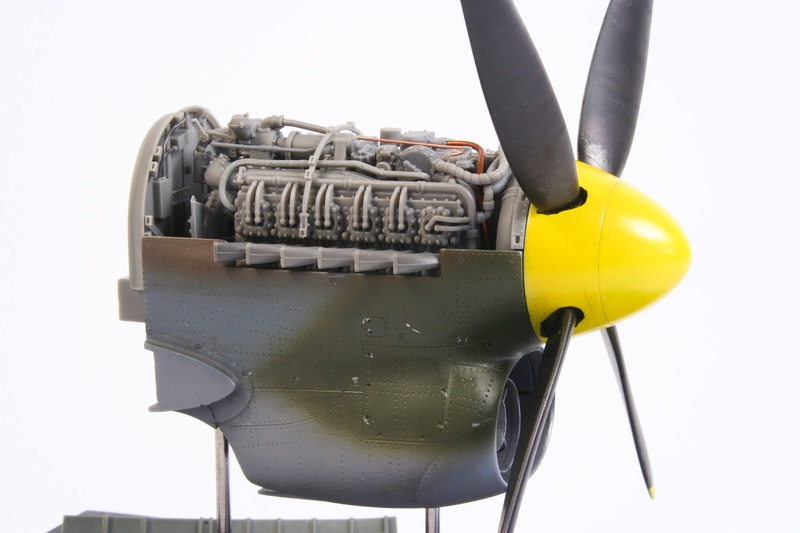 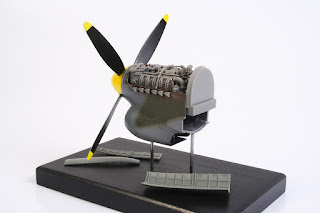 Using the prototype parts, we have test assembled the resin engine which shows to good advantage the complexity of the power unit installation and also perhaps tempt you a bit. 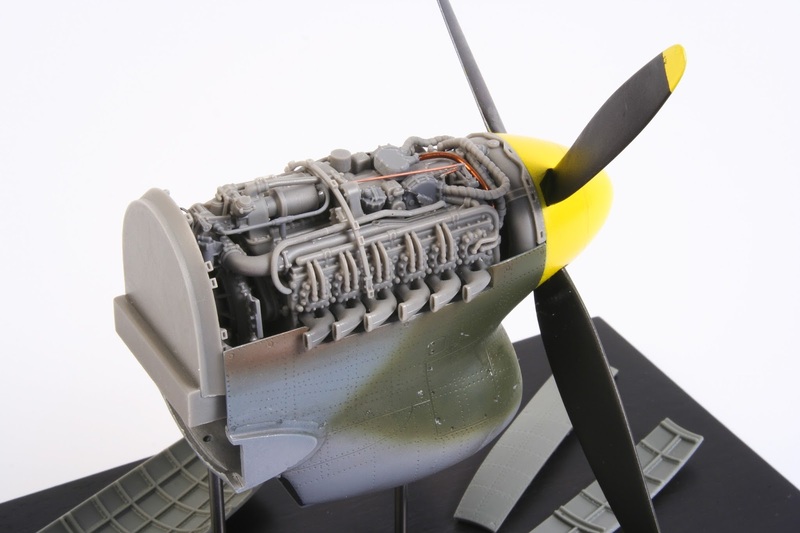 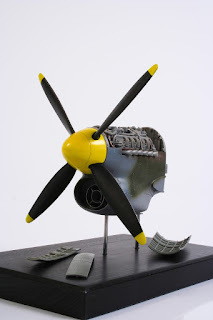 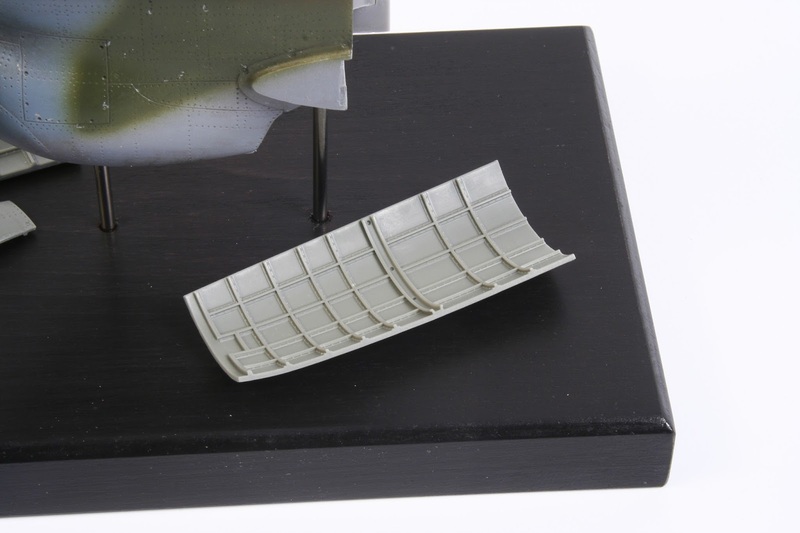 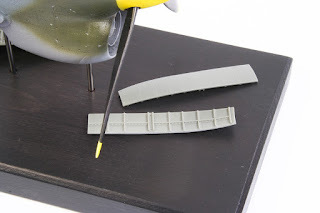 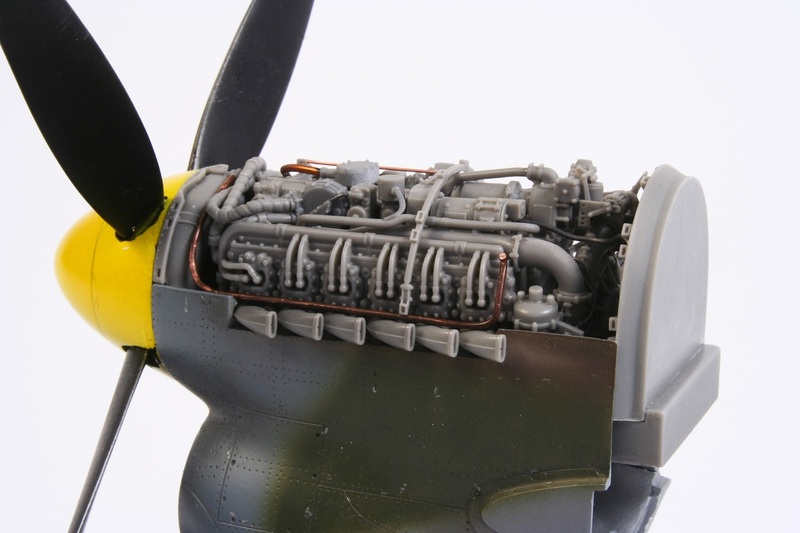 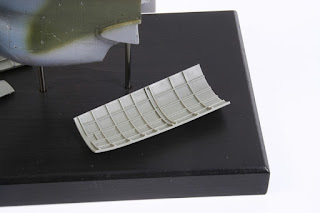 The engine components have been left in natural colour of the resin material.